The Berkeley Humane Society recently suffered a devastating fire in their facilities. 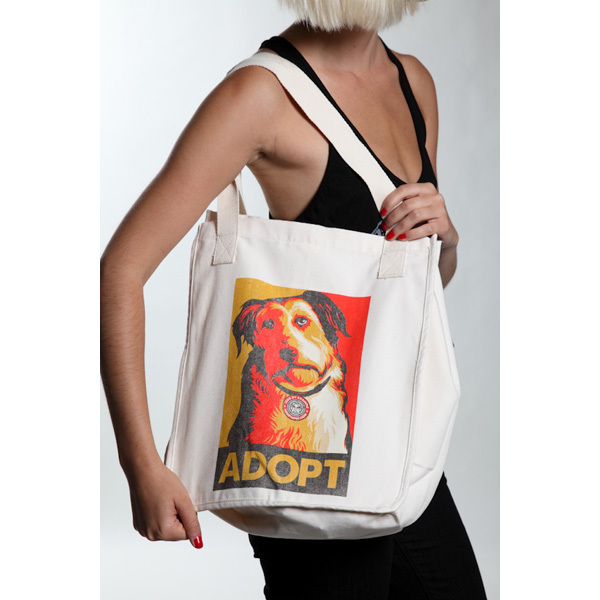 We have donated/will be donating our proceeds from the Obey Awareness Adopt items to them. Please consider purchasing one of the items so they can get back on their feet and start adopting out animals again!